Train Diagrams Wide array of various American Flyer train diagrams. 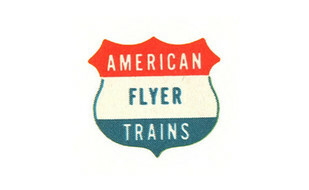 Welcome to TrainRepairParts.com your most complete on-line source for original and reproduction repair parts for your postwar American Flyer S gauge and Lionel O-O27 gauge trains. 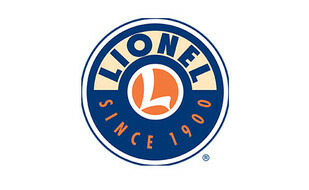 Train Repair Parts is the home of the original A.C. Gilbert Factory Parts Department and one of the most extensive Lionel parts departments. 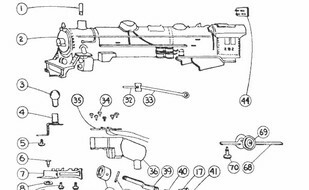 Realizing the difficulty many Lionel and American Flyer operators and collectors have correctly identifying the parts required to repair their trains, we have gone to great lengths to correctly identify and catalog the remaining original, as well as most available reproduction parts by using the original part numbers.